Rapper Common will have a role in the new Terminator films starring Christian Bale. 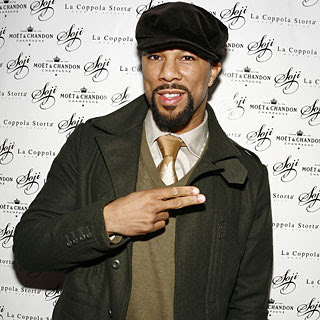 Common will play a freedom fighter named Barnes. Look for the film around May 2009. For you Common fans, he is dropping “Invincible Summer” in July. Also, Common is in Street Kings (which was released April 11th) and is in the new Angelina Jolie film “Wanted” coming out June 27th. 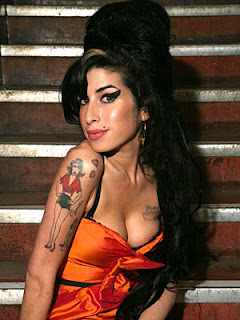 Amy Winehouse was arrested today in London in connection with a video that came out in January showing Amy smoking crack cocaine. After an investigation, Amy was bought in for questioning. Amy was released after posting bail. Police said that Amy is fully cooperating with their questions.